New Polls: Is Bernie Sanders *more* electable than Sec. Clinton? “Here comes Bernie! New polls show Hillary Clinton’s Iowa lead is all but gone… within the margin of error. She has been put on Bern notice. Cenk Uygur, host of the The Young Turks, breaks it down . 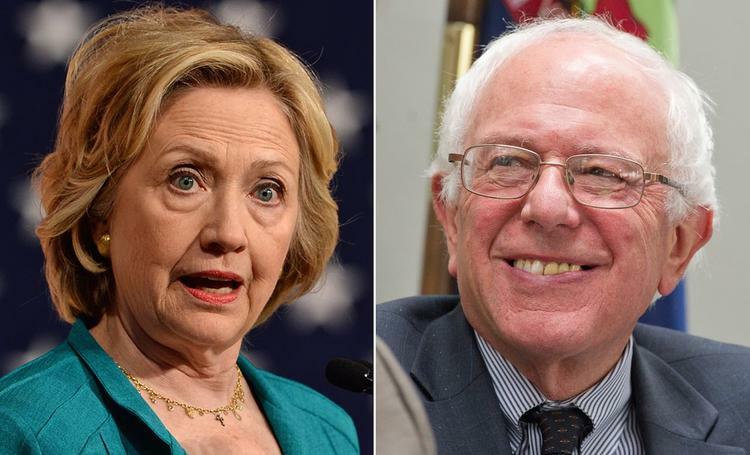 . .
“Democrats Hillary Clinton and Bernie Sanders are neck and neck in both Iowa and New Hampshire, a new poll has found.